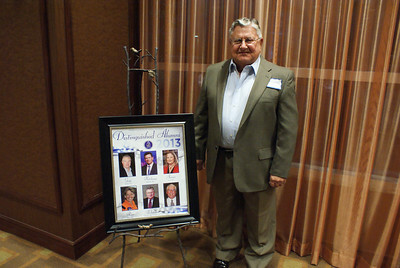 Four former Friendswood graduates and two honorary alumni will be honored by the Friendswood Education Foundation and the FHS Alumni Association at the 2013 Distinguished Alumni Banquet. 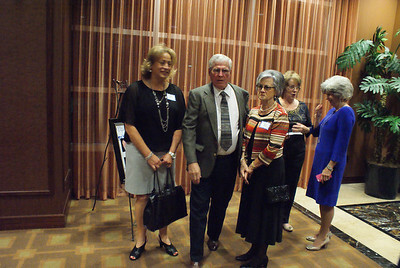 Four FHS graduates will be presented with this outstanding accolade: Daniel Gage (71), Matthew Hutchings (81), Janis Jarvis (75) and Amy Ross (89). 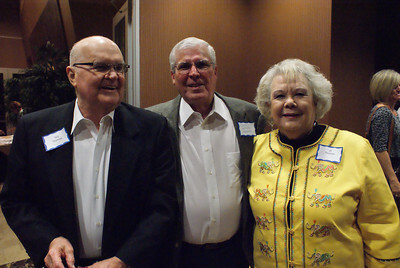 In addition, Harold Whitaker, who previously served on the FISD school board and as its president, and former FISD administrator and FHS principal Curtis Wilson, both will be recognized with the Honorary Distinguished Alumni award. 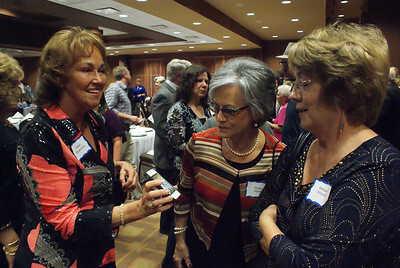 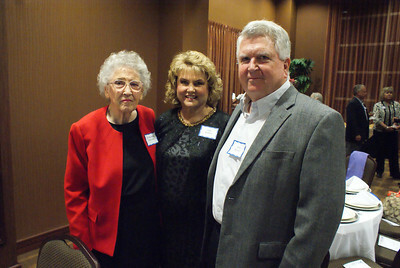 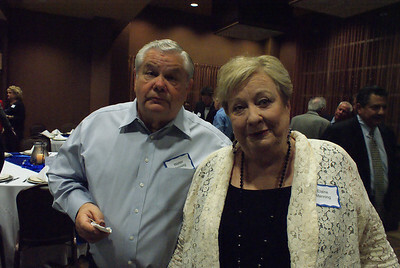 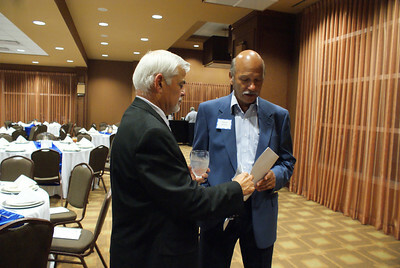 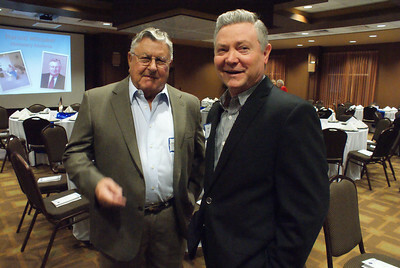 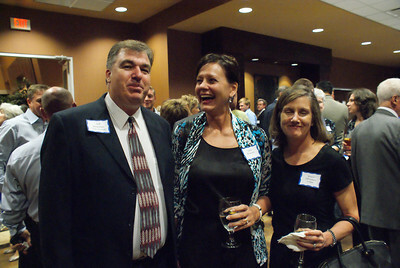 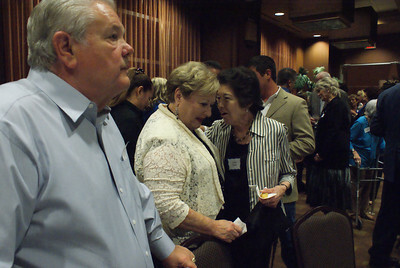 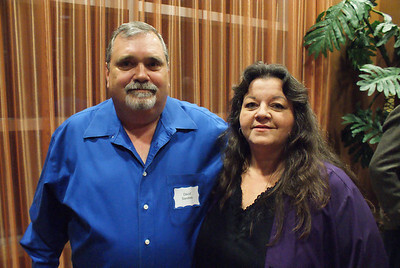 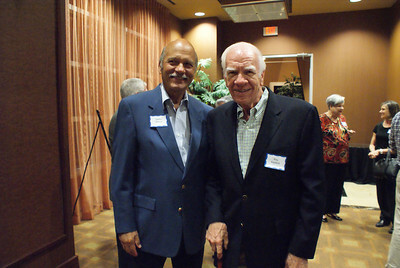 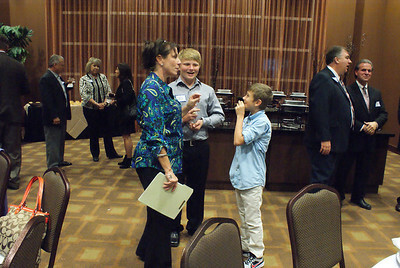 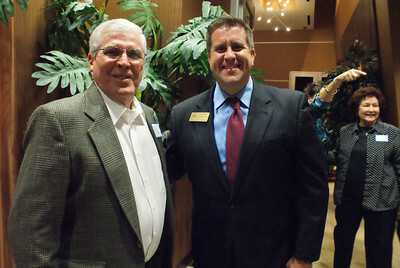 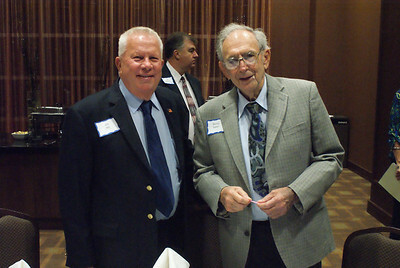 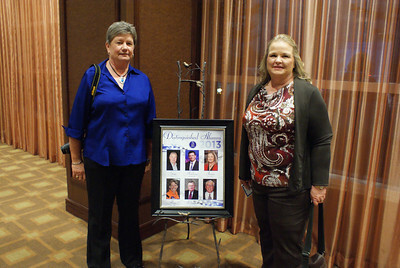 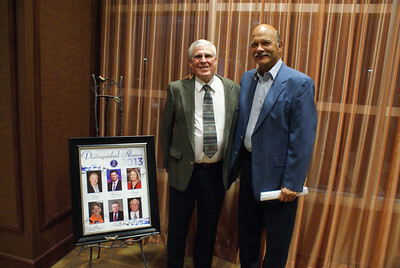 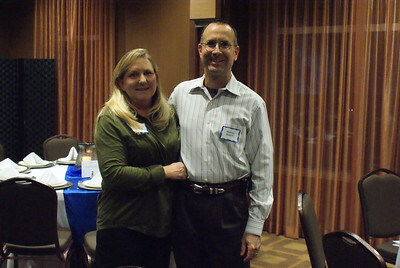 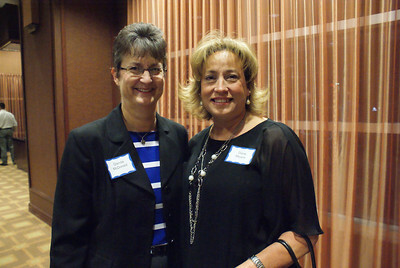 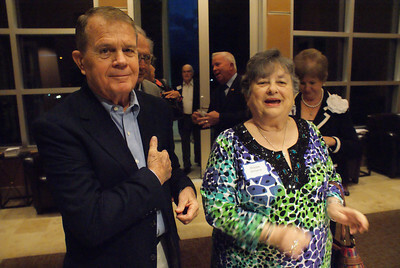 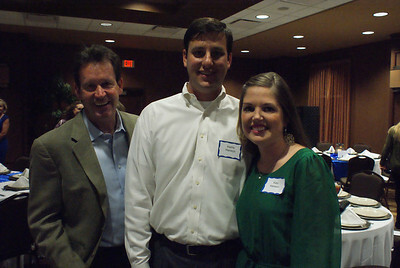 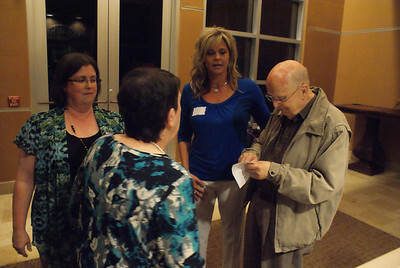 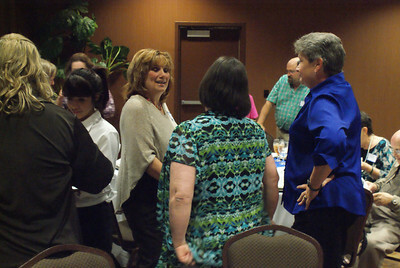 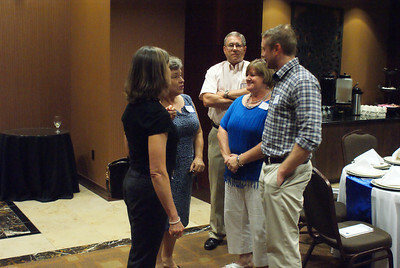 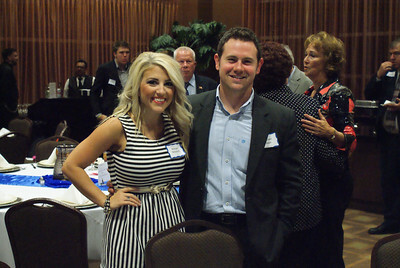 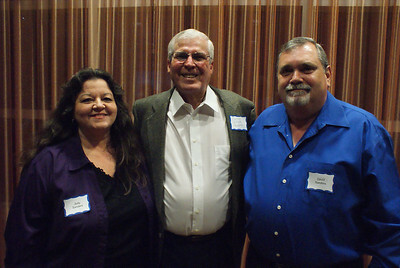 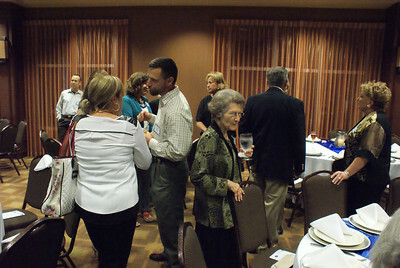 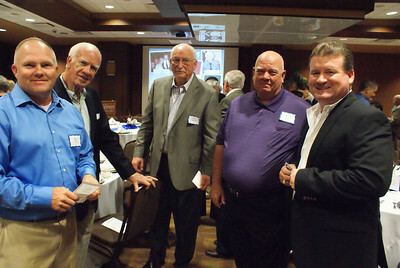 The Distinguished Alumni Banquet was held Thursday, October 10, at the Green Event Center in Friendswood.